In the early years of my marriage, when it was time to replace the car my wife or I was driving the one of us whose vehicle was changing would independently research, test drive and buy his or her new ride. Once we had children though that changed. Now my wife looks into all the cars we buy to see how kid-friendly they are and how the new vehicle fits into our family's needs. Then I take the selections she pick outs for test drives and kick the tires on them. We mutually discuss all our thoughts on each vehicle and make the purchase together no matter who will be the principal person driving it. From these experiences, I've gained an understanding of and respect for the importance of women as consumers when it comes to the automobile industry. It is important for there to be resources that women can feel comfortable turning to and place trust in when it comes to learning about automobile-related topics that are important to them and their families. SheBuysCars is a community of online automobile writers working collectively to provide information designed to empower women as owners and buyers of cars, help them become more thoughtful about their vehicles capabilities and functionality and to foster a closer relationship between auto manufacturers and female customers. A Geek Daddy is pleased to help contribute to this effort by assisting SheBuysCars with its coverage of the Media Preview Days at the North American International Auto Show (aka 2017 Detroit Auto Show). During the week of January 8 - 14, 2017 follow the hashtag #DetroitLovesAutos on Facebook, Instagram and Twitter as myself and other Detroit area influencers provide coverage of new car, suv, and truck reveals, technology updates, and automobile industry news announced at #NAIAS. I'll also provide a bit of a dad's perspective on what I discover while there. 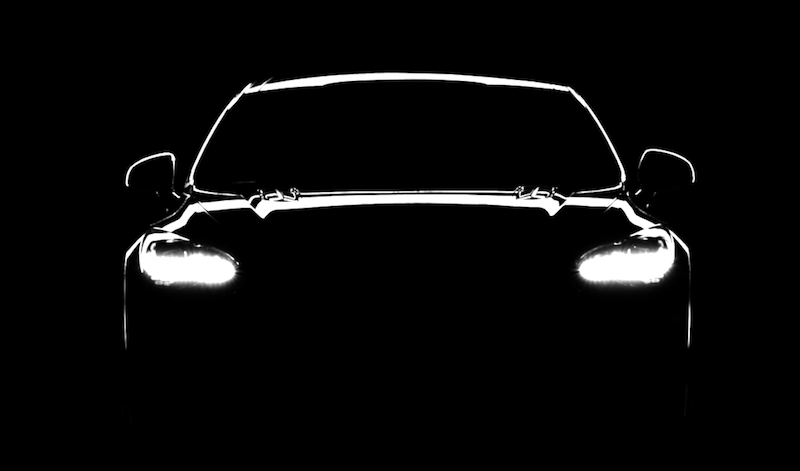 This year's Detroit Auto Show has a technological theme dubbed Automobili-D. Obviously there will be a big focus on the automation of America's main means of mobility -- automobiles and trucks. 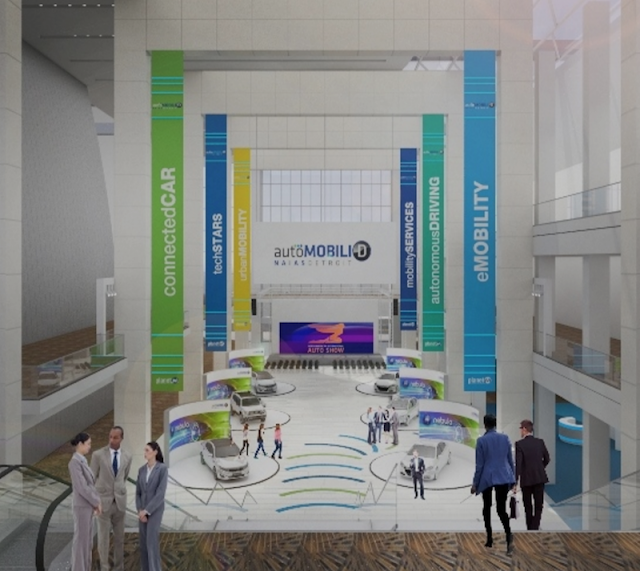 NAIAS will be showcasing how technology through sensors, communications, and other high tech means are making cars safer, better fuel efficient, and more comfortable then ever before. There is also expected to be news about fully autonomous cars hitting the market. Plus I'll get a sneak peek at the Automobili-D Expo featuring more than 100 companies, including automakers, tier one suppliers and tech startups, which will showcase how the auto industry is driving changes in technology and will be a special section open to NAIAS attendees when the show opens to the public on January 14th until it closes on January, 22nd. Oh and of course there will be plenty of cars and trucks to check out on the show floor -- in fact more than 750 vehicles will be on display I've been told. I always enjoy a chance to attend the NAIAS. How about you? Would you like to go to this year's Detroit Auto Show? If you’d like to attend the show, enter below for your chance to win a pair of tickets compliments of Hyundai, DriveUsingSteel and the Detroit Auto Show (see contest rules below too). 10 lucky winners will receive a pair of tickets to the show and one lucky winner will also win a $150 gift card. Contest rules: Entries must be completed by 12:45PM ET, January 13, 2017. Contest open only to US and Canada residents; no purchase necessary; winners will be notified by email by January 14, 2017. Winners MUST pick up tickets in person at the Detroit Auto Show, Cobo Center, 1 Washington Blvd, Detroit, MI 48226, between January 14, 2017 and January 22, 2017. Winners may be asked to provide identification to receive their prize. Prize value $26 per prize, not exchangeable or cash or other prizes. Grand prize value is $176; grand prize MUST be picked up at Cobo Center and winner will be asked to provide identification. A total of 10 pairs of tickets will be awarded and a total of 1 grand prize will be awarded.